Our LED Controllers are of high efficiency, high stability, small size, robust and low cost. They have wide ranges in input voltages, output voltage, and output currents. 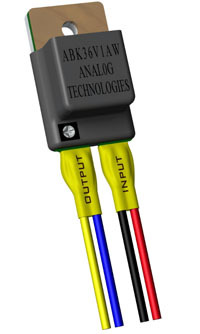 The output currents can either be continuously adjustable or have fixed values.